HUNT FOR THE ULTIMATE FAN RETURNS !!! Tiger FC is going on a search again this 2016/17 season for ‘The Ultimate Fan’. KL, 14 Nov 2016 — Here’s some good news for all football enthusiasts in Malaysia. Tiger FC is back yet again to reward 70 walking football encyclopedias with Samsung 40” LED TV throughout this 2016/17 season. If you are known amongst your friends as a pundit of everything football and have a burning passion for the sport, then take up Tiger FC’s challenge and compete against other footie whizzes in Malaysia to win the coveted crown, Tiger FC’s Ultimate Fan. This season’s Tiger FC showdown will begin on November 19 at selected outlets in Klang Valley, Penang and Malacca and will continue until the end of 2016/17 football season. 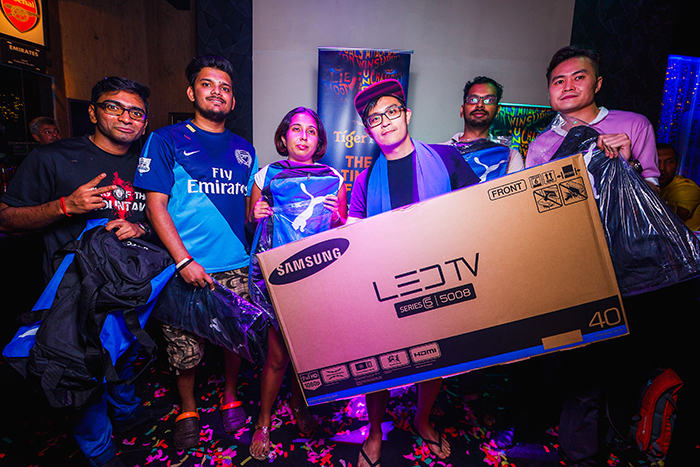 Seventy units of Samsung 40” LED TV will be given out to main prize winners who make it through rounds of pop quiz during half-time and full-time of each activation. Tiger FC will be giving away five units of PUMA Pro Training Medium Bags as consolation prizes at every clubhouse event as well. Then as the football season concludes in May 2017, all 70 winners will gather for a final face-off where ONE will be crowned the Ultimate Fan and walk away with a trip for two to watch a football match LIVE. “Moving into its 13th year of establishment, Tiger FC has proven to be a strong entity of Tiger Beer. 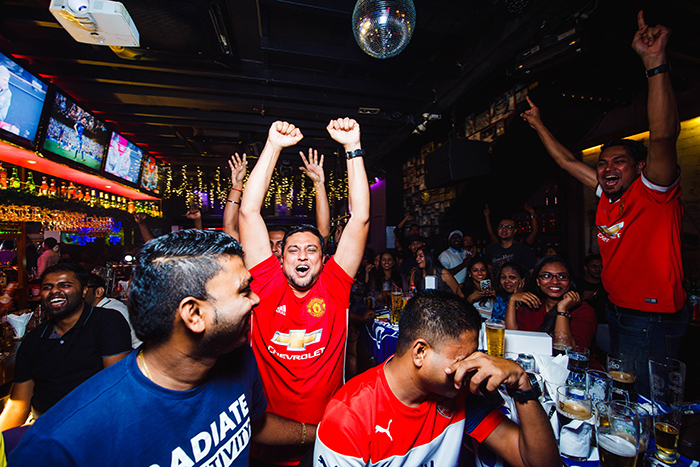 We intend to create a connection between fans from all walks of life with unwavering passion for football who gather to celebrate the sport while having our brew, and of course, to eventually identify this season’s Ultimate Fan. 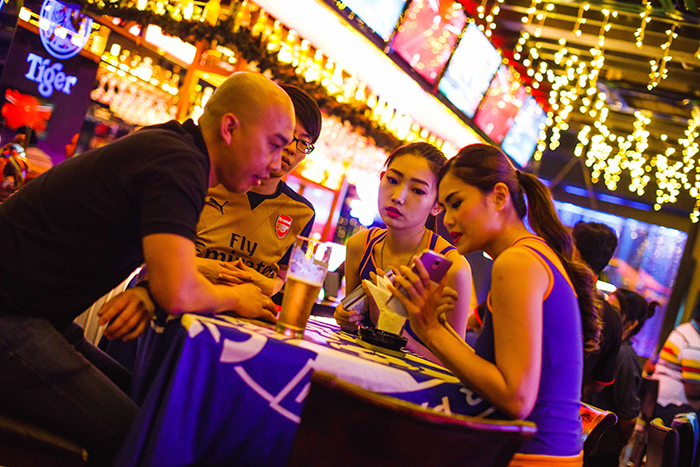 So, come join us at any of our clubhouse activations to gather for the passion of the sport and to find out if you have what it takes to win the coveted title,” said Jessie Chuah, Tiger Beer marketing manager. To further reward its fans, Tiger FC has created a new program where fans can redeem attractive lifestyle merchandises such as watches, backpacks, speakers and many more this season. 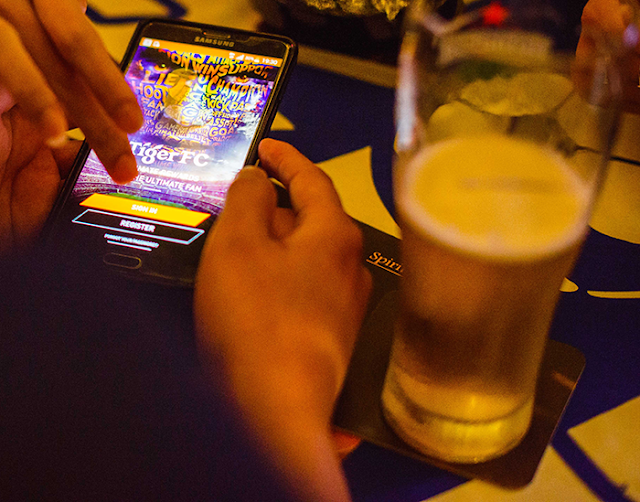 Simply download the Tiger FC application, register and scan the QR codes given to you upon purchasing Tiger Beer at selected Tiger FC clubhouses and voila, you can start collecting points and redeem your prizes as you go along. For more informationon Tiger FC and its clubhouses, visit Tiger Beer’s Facebook page www.facebook.com/tigerbeermy today.